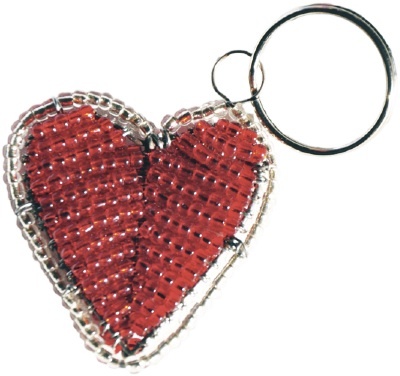 This Valentine’s Day, we have a gift opportunity that gives a year’s worth of access to healthcare for a Maasai family who needs it, while also getting a special, hand-crafted item in return. These heart keychains, hand-beaded on front and back were crafted by Maasai women in Ngorongoro and are a perfect accessory for anyone. Purchasing one means healthcare for a family in Tanzania for an entire year as part of our community health card program. Learn more about this program here.